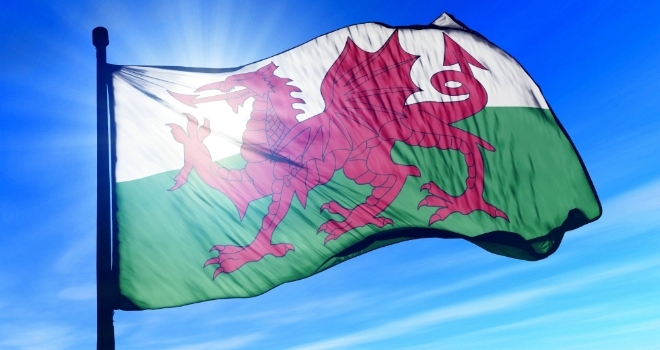 According to newly released figures from Principality Building Society, house prices in Wales have reached an average all-time peak of £186,699. The society revealed that the new peak in Wales recorded in December is some £2,000 higher than the previous highest average in September 2018. Price growth in Q4 of 2018 slowed down to just 0.3% compared with the previous quarter at 3.6%, however the number of house sales in 2018 compared to 2017 remain broadly the same at just over 48,000. Three areas achieved new record average prices in December 2018 – Monmouthshire (£290,437), Newport (£199,046) and Caerphilly (£155,672). Six local authority areas had annual price increases of 6% or higher. These were Torfaen (8.7%), Caerphilly (7.5%), Blaenau Gwent (7.2%), Newport (6.5%), Monmouthshire (6.1%) and the Vale of Glamorgan (6.0%). With the exception of the Vale, these areas are all located in the south-east corner of Wales, indicating that these local authorities are still reaping the benefits of the removal of the Severn Bridge tolls with an increase in commuting to Bristol, where the average house price is £325,000. Tom Denman, Chief Financial Officer at Principality Building Society said: “There are a number of possible reasons why Welsh house prices are at an all-time high – interest rates are currently close to their historic low, the number of people in work is near an all-time high while average weekly earnings have risen above the rate of inflation. Welsh Government housing schemes have also helped would-be property owners onto, and up, the housing ladder. The three local authority areas that have seen average house prices fall over the last year are Pembrokeshire (-1.4%), Denbighshire (-1.9%) and Neath Port Talbot (-2.4%).